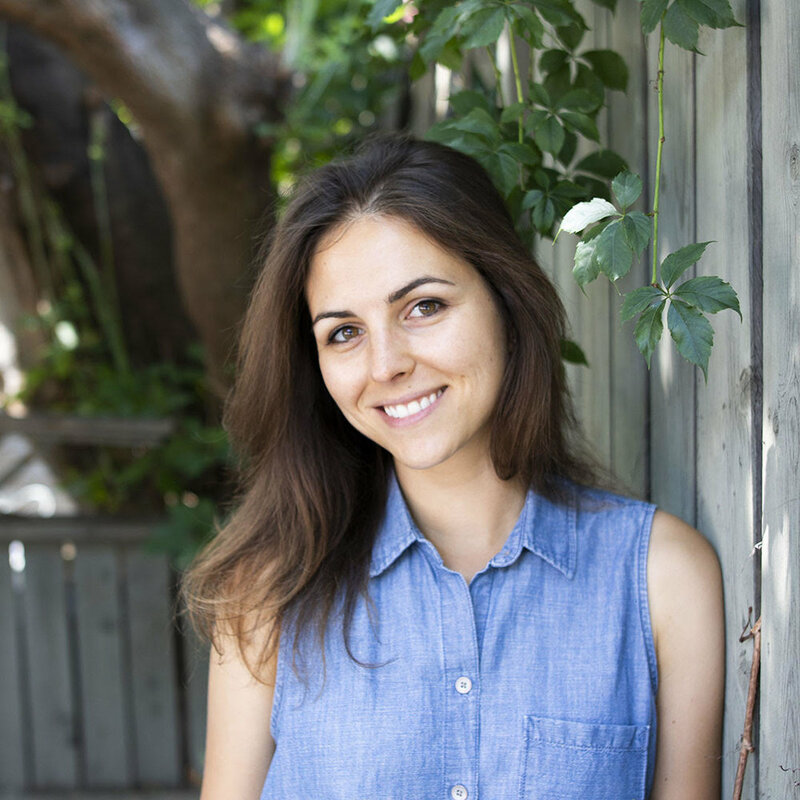 I’m a Registered Holistic Nutritionist and plant-based advocate based in Toronto. I’m passionate about helping people feel their best through plant-based nutrition. But I wasn’t always health-minded. My health journey started in my teens. For years, I felt so disconnected from my body. I was unhappy with how my body looked and felt, but too passive and unmotivated to do anything about it. Digestive issues, recurring stomach aches, sluggishness. I somehow felt like that's just how 'things were.' I took some steps here and there to 'improve my health' - calorie restriction, various supplements, some exercise - but with no real changes that I could maintain long-term. After university, I left Montreal, my home city, to go live abroad. For the first time in my life, I was on my own - my health and what I chose to eat were in my own hands. I naturally started phasing out animal products. First meat, then eggs, and eventually dairy. Then, in the summer of 2013, I adopted a plant-based diet and literally never looked back. A change that was originally rooted in ethics opened up a world of health benefits. I had better energy, fewer digestive issues, and my asthma went away. By digging deeper into the research and other people's experiences, I learned even more about the many ways a plant-based diet can support optimal health, in addition to being kind to animals and our planet. Today, I practice at Platinum Health & Wellness in West Queen West, Toronto, where I coach my clients and help them take practical steps toward a healthy and sustainable diet that's kind to them, the animals, and the world.